Technology trends and the increased internet usage across the globe have changed business operations in many industries. Business owners and managers can no longer rely on traditional methods of doing business and remain competitive. Technology has simplified operations in the insurance industry. Clients can easily find information on their accounts, covers and claims, and compare prices from their mobile phones or tablets. Innovations and technology have enabled insurance companies to analyse large volumes of data easily. It has become easier to assess risks and give corresponding quotes to customers. This is because statistics on major factors such as variations in income, levels of education and crime levels among others are readily available. Cloud computing has also enabled insurers to store and share data, which in turn has optimised administration and managerial activities. With such trends and innovations in the industry, insurance companies cannot ignore the opportunity technology offers in reaching target customers. Insurance industry email lists are among the major tools that insurance companies must consider to keep up with the current business world. 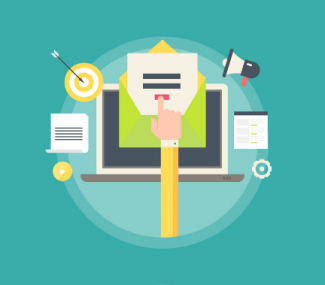 The effectiveness of email marketing in introducing a new insurance product or running a successful company for any product cannot be ignored. 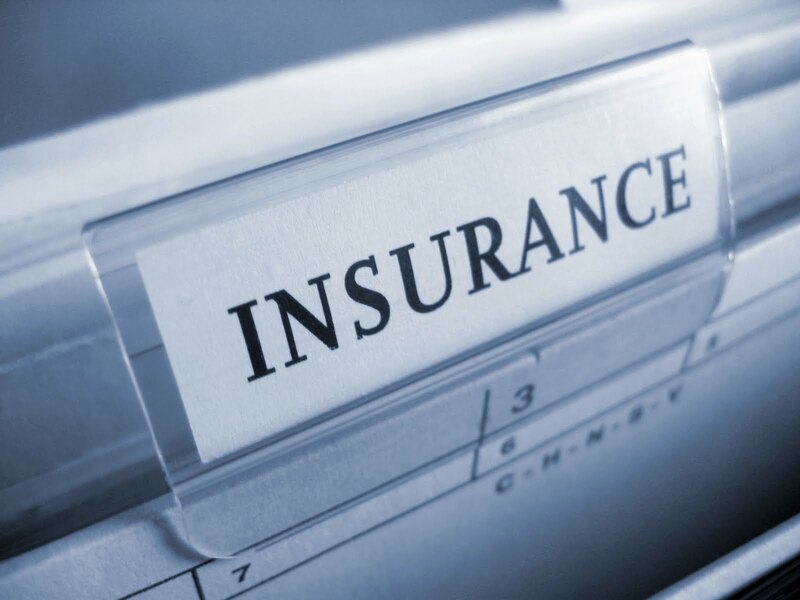 Insurance industry email lists will ensure that an insurer reaches the right target customers. Without a reliable provider of mailing lists and email lists, an insurance company might not enjoy full benefits of reaching their audience. Buying email lists from reliable providers ensure that the insurer reaches their target market and receives feedback from clients. 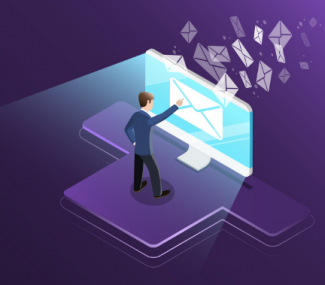 Email lists providers will often give advice to insurance companies on the content of adverts or campaigns that clients are likely to respond to positive. 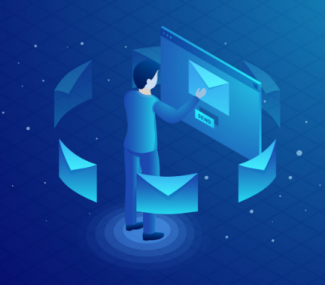 If you are in the insurance industry and intend to remain competitive in the current digital world, then you need to take advantage email lists immediately. As an insurer, you do not have to worry about developing mailing or email lists. Contact www.frescodata.com today and we will provide you with the lists you need to attract more customers. FrescoData is here to help you maximize sales and profits by providing high-converting industry specific email lists.